SCAC Board Members standing with College President Ahumada and Provost Eutsey. The Board of Regents directs operations of the San Carlos Apache College. The Board’s role, responsibilities, and powers are outlined in the Bylaws of the San Carlos Apache College, Inc., which were approved by the Tribal Council in May 2015. All board positions are selected by the Tribal Council. 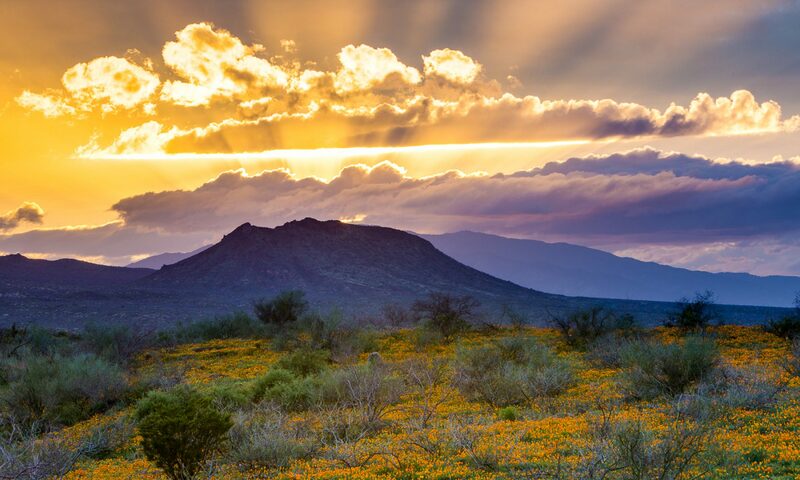 Most of the current board members are also members of the San Carlos Apache Tribe. The current board members are Roberta Patten, Jayson Stanley, Dr. Philip Stevens, Rebecca Swift, and Durena Thompson. ​The Board has developed mission, vision, and value statements with input from elders and other community leaders. 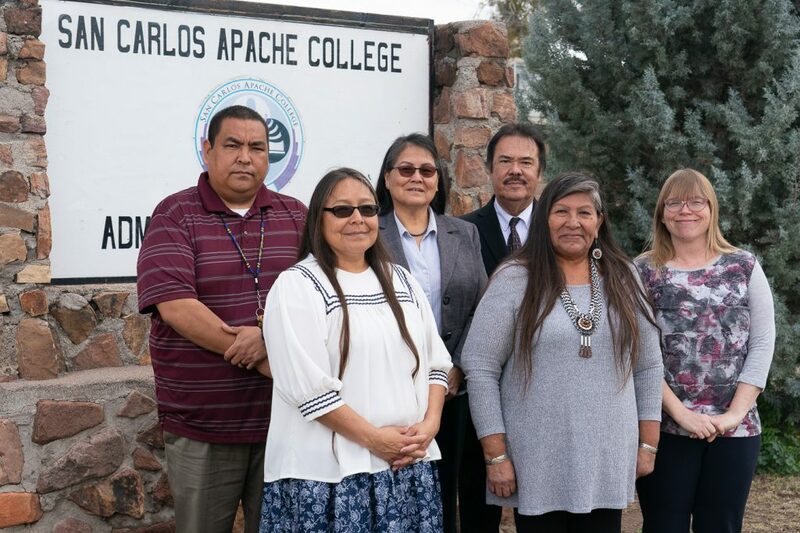 The Board establishes policies and budgets, strategies, and planned initiatives, that are consistent with the mission, vision and values and which support the goals of the San Carlos Apache College. ​Board members volunteer their time and talents in strategic leadership, federal government processes, education, not-for-profit organizations, technology, health and wellness, business and tribal operations. ​The Board will advocate on behalf of the Apache people to keep student tuition and fees reasonable and will create a sustainable approach for funding the college. The development of a new college is a major undertaking that will require patience, collaboration among a broad group of stakeholders, and a commitment to student success. The Board hopes to involve many community members and identify resources within the community that will help fulfill this Tribal college’s mission, vision, and values.